There are many different people and personalities in this world! Too often people confuse someone who is shy with someone who is an introvert. While shy people find it difficult to open up to other people, introverts, on the other hand, choose to stay away from people. They’re not scared or easily embarrassed — as is sometimes thought, but prefer being with their near and dear ones and talking only to a select few. 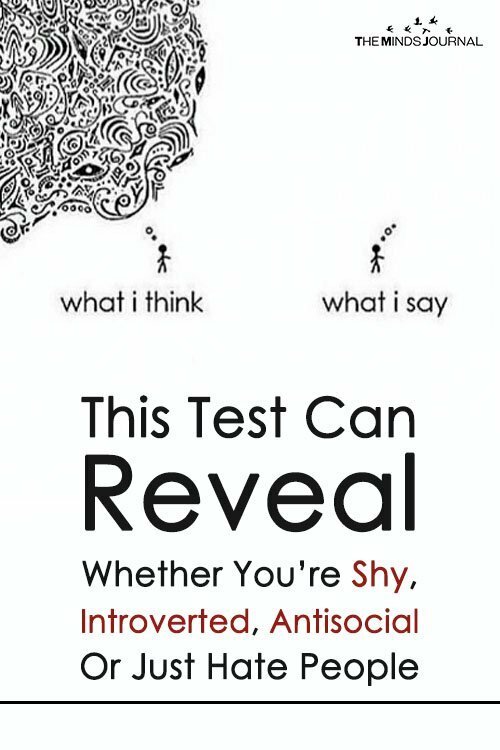 This test determines whether you are actually an introvert or just don’t like being around lots of people, find out now!